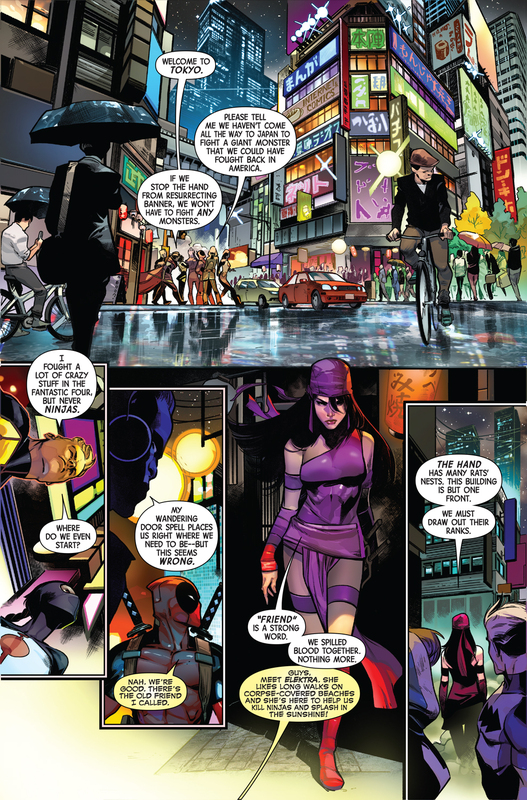 Marvel has provided a first look at Uncanny Avengers #15. 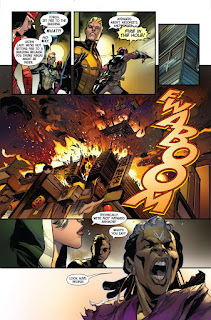 Look at UNCANNY AVENGERS #15! 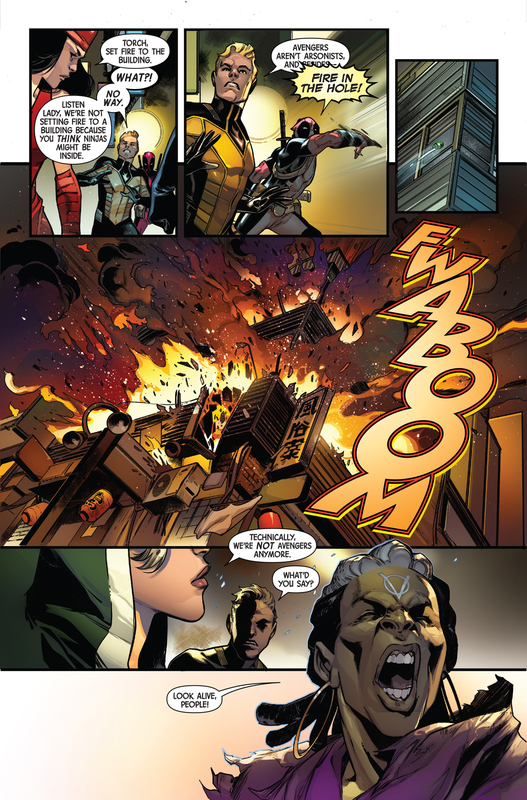 New York, NY—September 1st, 2016 — The Uncanny Avengers have been betrayed! Today, Marvel is pleased to present your first look inside UNCANNY AVENGERS #15 – the first chapter in the new story arc “Going Rogue”. 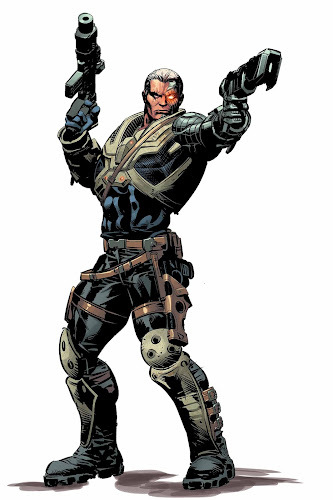 The Uncanny Avengers crash headlong into Marvel NOW! with a new jumping on point that will have you on the edge of your seat! 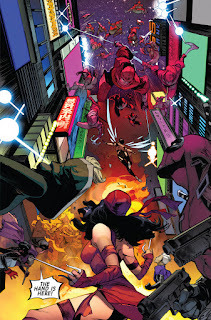 The Uncanny Avengers – now fractured and disavowed in the wake of Civil War II, travel to Japan on a desperate mission. 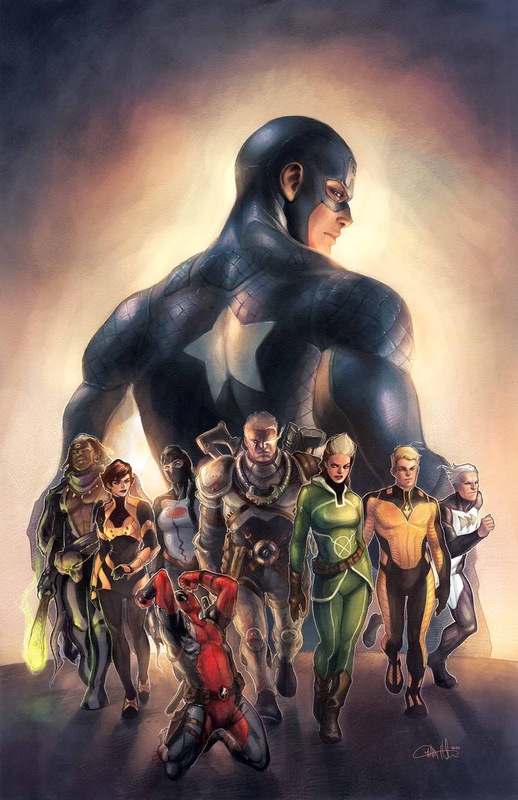 Captain America may have disbanded the Unity Squad but they refuse to give up the fight! The Hand has acquired the recently deceased body of Bruce Banner. Can what’s left of the Avengers Unity Squad take back the remains of their fallen comrade before the Hand resurrect the Hulk for their own sinister ends? Find out as the team goes rogue in UNCANNY AVENGERS #15 – on-sale October 12th!